On the Island of Hvar we rent modern styled apartments in top location in a beautiful bay. The vacation rentals, apartments on Island Hvar are located approx. 25m from a beautiful beach away. 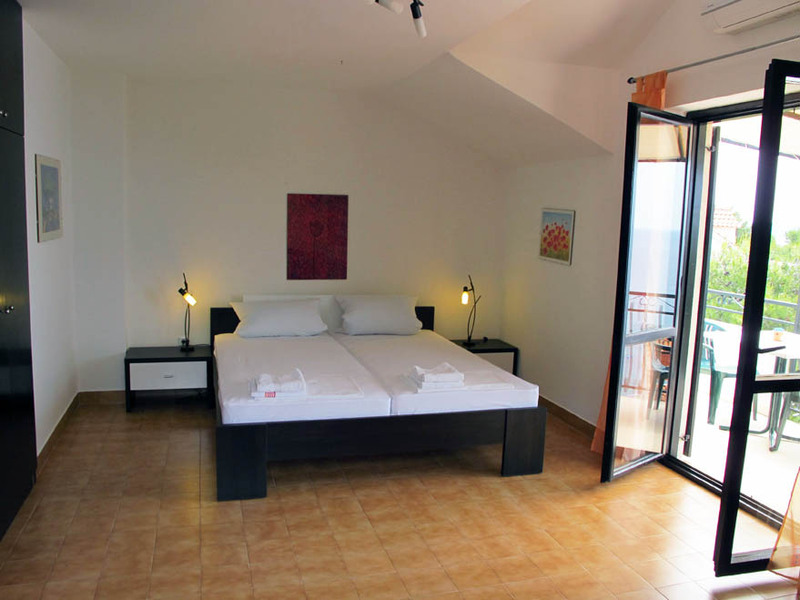 The accommodation with the apartments on Hvar island are equipped with WiFi internet access. All of our apartments on the island of Hvar have also satellite TV and air-conditioning. Vacation on the island of Hvar in Croatia is for tourist who are looking for a lovely place under the sun, clear blue sea and who look forward to relaxation and easing. On Hvar island in Croatia you can find silence, sun, crystal blue sea and all other goods of preserved nature! There is no doubt that the island Hvar is one of the most attractive destinations, not only in Croatia! Island Hvar is one of the 10 most beautiful islands in the world (according to the traveller magazine). 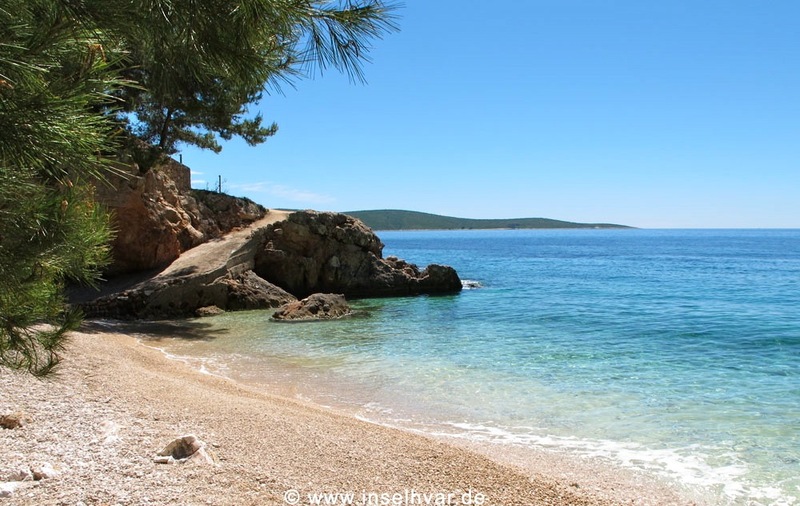 On the island of Hvar we rent accommodation, vacation rentals, seafront apartments, vacation flats and rooms, that are about 25 meters away from a wonderful pebble beach,	in a marvellous bay. We also offer delicious selfmade wine from our wine cellar. The island of Hvar is also known for its high quality wines. Our vacation home on Hvar with the accommodation, apartments, vacation flats and rooms is situated on the southern side of the island of Hvar in Zavala. Here on the island of Hvar in Zavala in a bay with only 6 apartment houses surrounding, you can find clear blue sea and sounds and aromatic smells of untouched nature. As such Hvar island is an ideal family resort and also a paradise for divers. There are many sights waiting for you on the island of Hvar in Croatia.